11 | October | 2014 | Coyote Moon, Inc.
Parcel from Ivan Pavlov is a delivery-tracking app that keeps you in the know about where your parcels are at any moment in time. 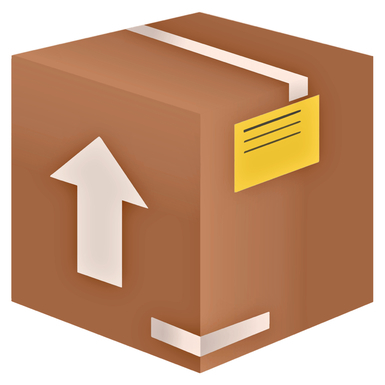 The app is available in two versions: Parcel, which is free, and allows you to track up to three packages at once, and Parcel Premium, a subscription-based service that removes the three-package limit, and adds web-based access and push notifications for any delivery-related event, such as pickup, routing, transfers, arrivals, sorting, and delivery. Supports more than 240 delivery services. Can be used with bar code scanners. Automatic carrier recognition based on tracking numbers. Counter showing days to delivery or days since order. Available for iPhone, iPad, Mac, and via web app. Lacks organizational tools, such as placing all Christmas orders together, or organizing by business, hobby, or project. No export function for archiving data.